Gamers, texters and butterfingers are in for a treat. CandyShell Grip cases combine protection and gripping bands of color to make sure the situation never gets out of hand. CandyShell Grip for iPhone 5 Gamers, texters and butterfingers are in for a treat. 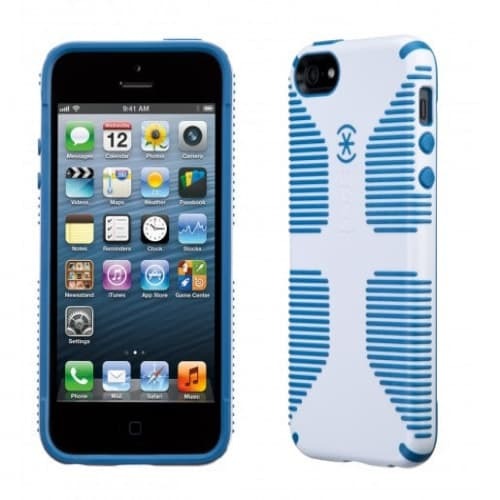 CandyShell Grip cases combine protection and gripping bands of color to make sure the situation never gets out of hand.